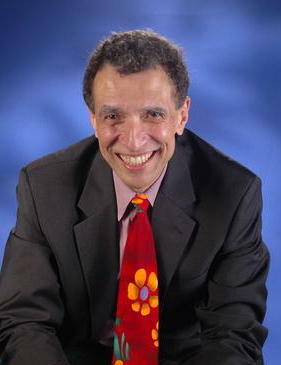 Frank Tavares is a fiction writer, college professor and former NPR announcer. WUTC's Michael Edward Miller interviews Frank Tavares. For three decades, Frank Tavares was one of the most-heard voices on NPR stations. He’s the one who voiced NPR’s underwriting credits—those short “Support comes from….” statements that appear during shows like Morning Edition and All Things Considered. In this interview, WUTC’s Michael Edward Miller talks to Tavares about why he retired from NPR last year (if you’re a regular listener, you’ve probably noticed NPR has a new underwriting announcer, Sabrina Farhi). Miller and Tavares also talk about Tavares's fiction writing. Tavares is a communication professor at Southern Connecticut State University, and he writes short stories. 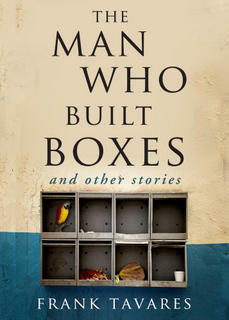 His debut collection, The Man Who Built Boxes and other stories, was published in 2013. © 2007 Larry D. Moore CC BY-SA 3.0. Roy Blount, Jr. is a prolific Southern author and a panelist on NPR’s Wait Wait… Don’t Tell Me! Often funny, occasionally cantankerous, he joins WUTC’s Michael Edward Miller for a loose, meandering chat. Blount discusses his books, being a Southern expat and participating in the Celebration Of Southern Literature.